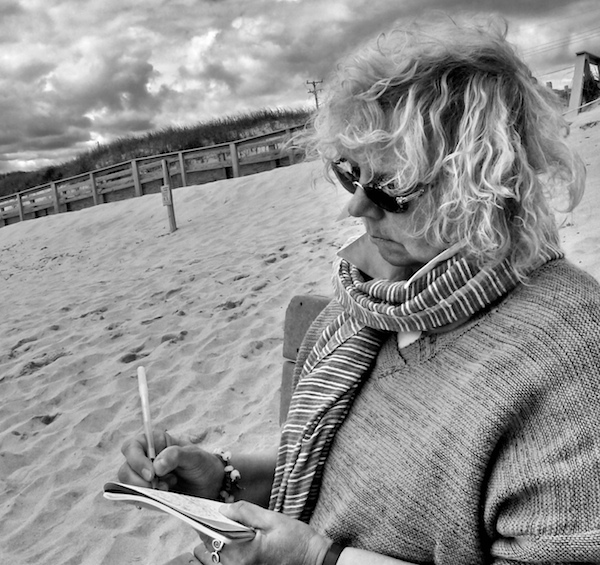 Judy DeCroce, a former teacher, is a poet/flash fiction writer whose work has been published in Nixes Mate Review, Pilcrow & Dagger, Red Eft Review, Front Porch Review, Amethyst Review, An Upstate of Mind, as well as Palettes & Quills, and Writers & Books. She is a professional, storyteller and teacher of that genre. Judy lives and works in upstate New York with her husband, writer Antoni Ooto.